SKU: true-freedom. Category: CD Downloads. 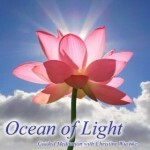 Tags: CDs, guided meditations, meditation, relaxation, spirituality, yoga, Yoga Nidra. 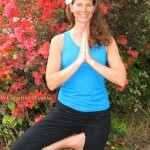 Yoga Nidra: Guided Relaxation – Sacred Fire Within. 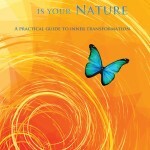 If you enjoy this 23-minute free sample, why not treat yourself with the full CD? 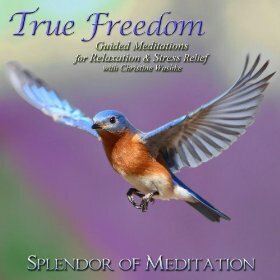 This meditation CD is also available through Amazon.com.